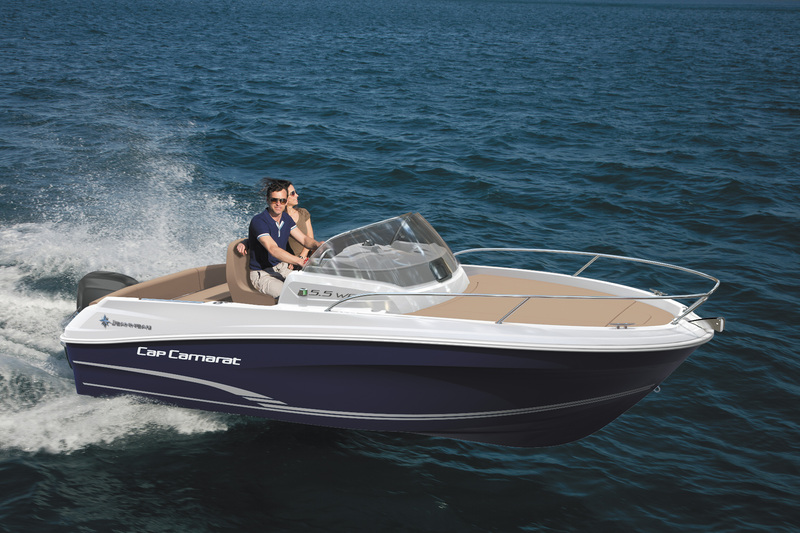 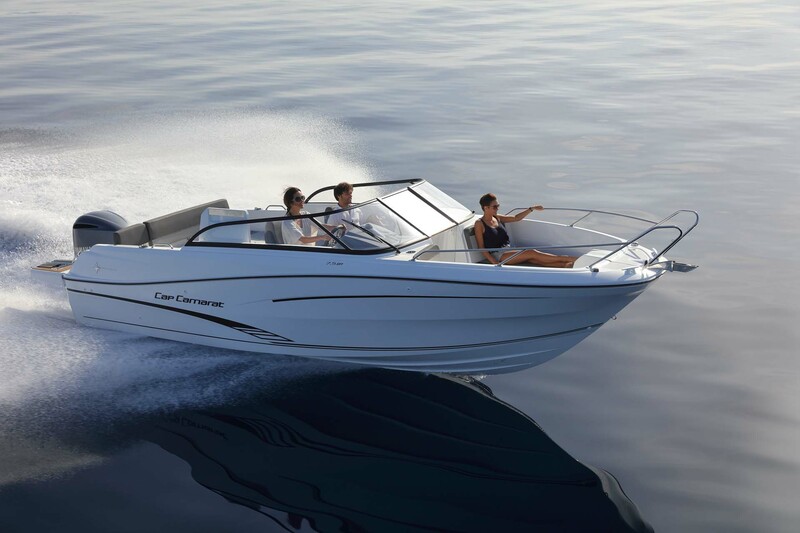 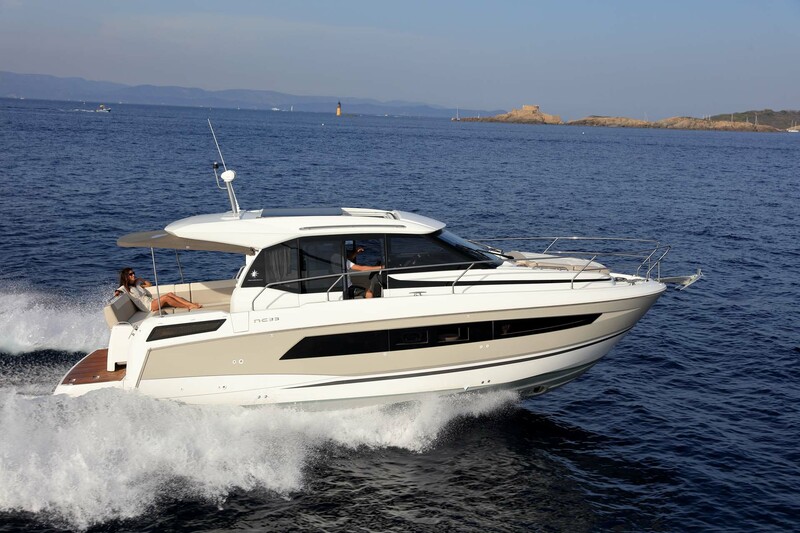 ONLY A FEW DAYS BEFORE THE NAUTIC PARIS BOAT SHOW! 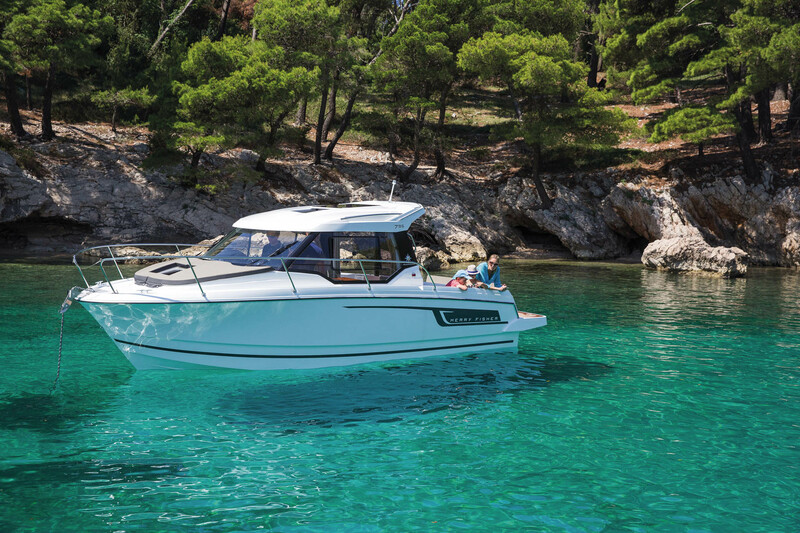 Jeanneau Dealers are there for you! 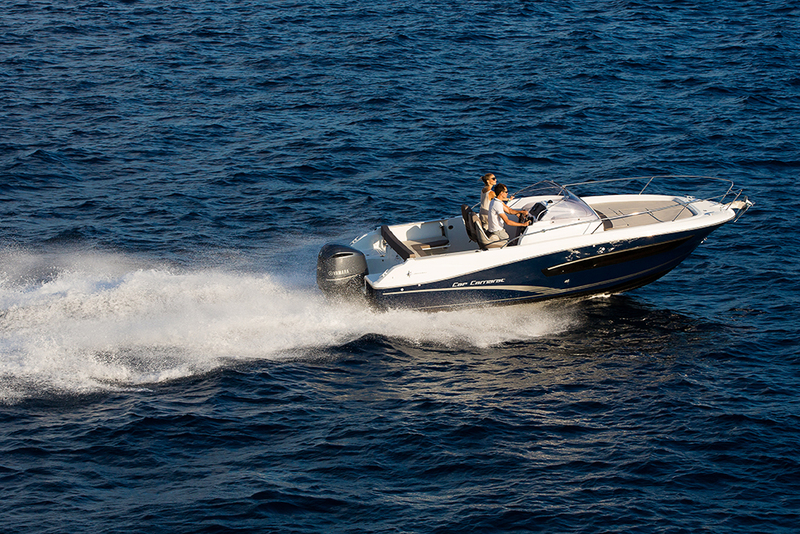 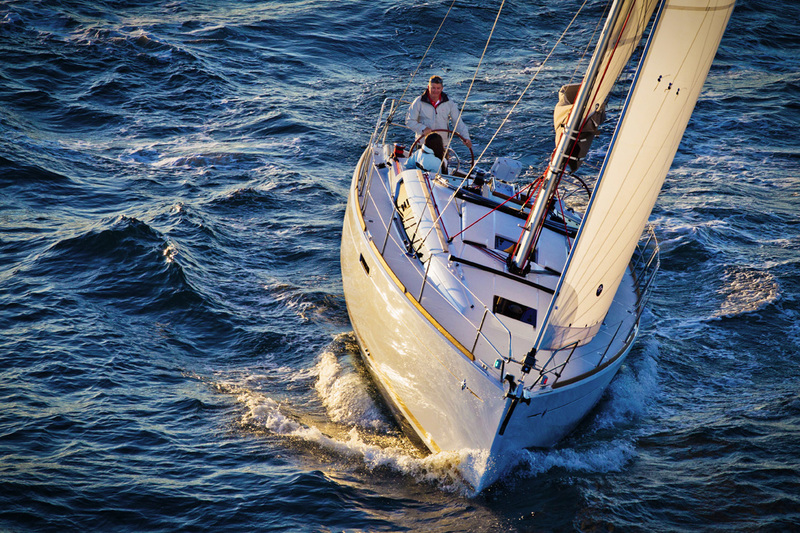 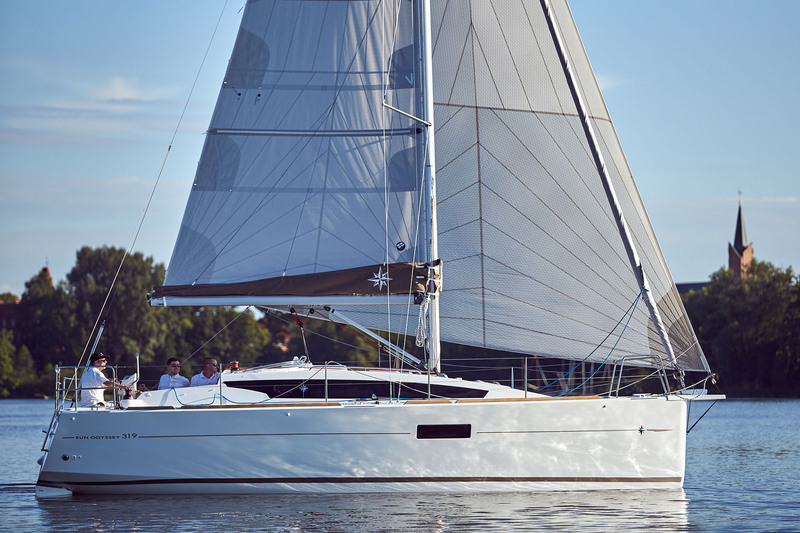 Your Jeanneau Dealer is your primary contact: he is there to advise and accompany you throughout your boat purchase. 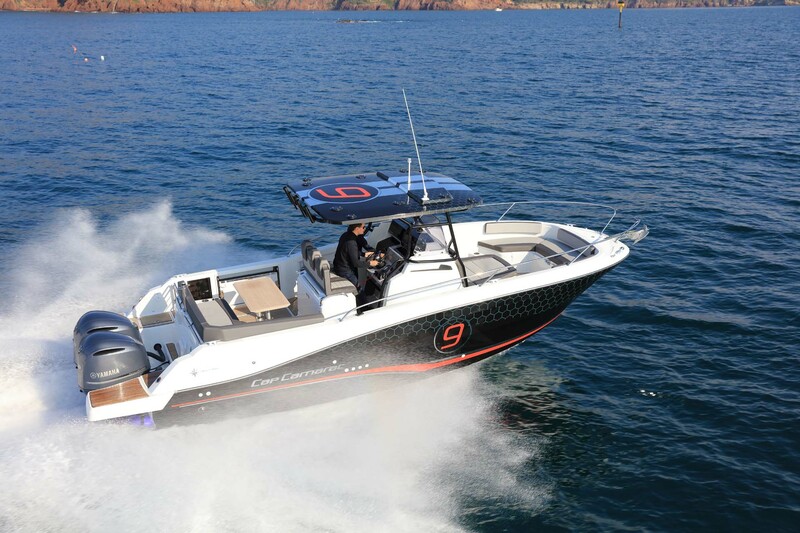 Contact a dealer to receive your personal invitation to the PARIS BOAT Show! 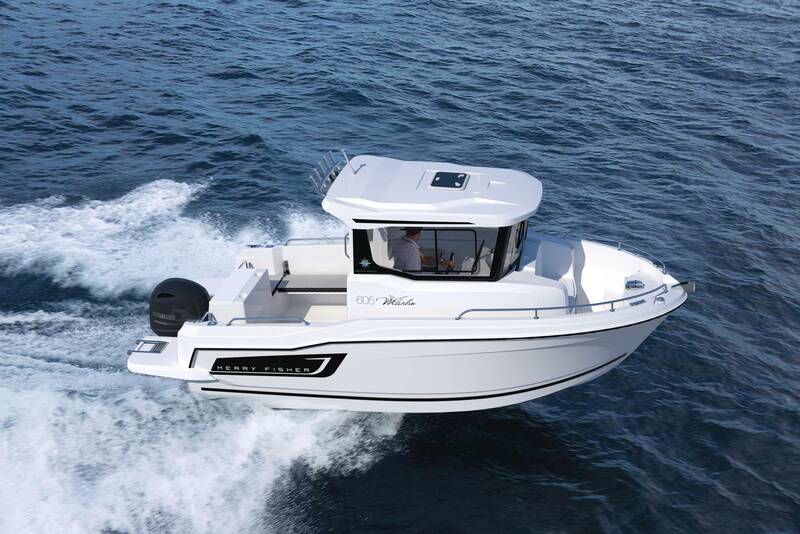 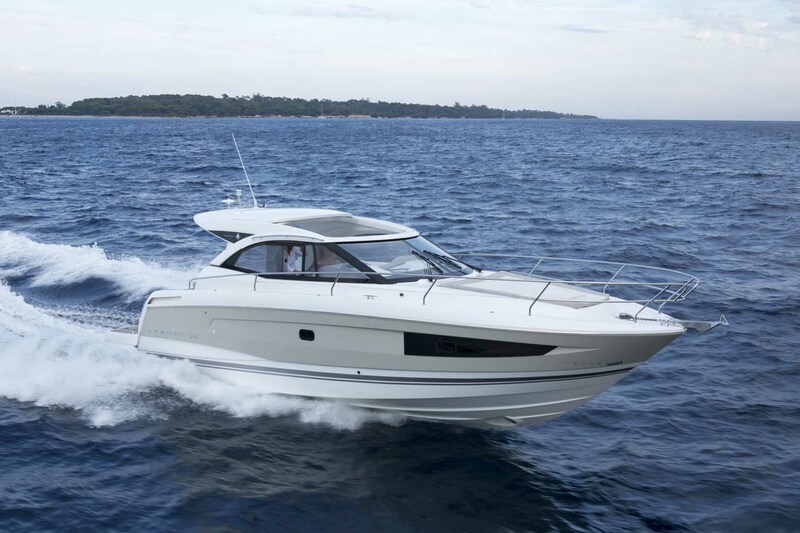 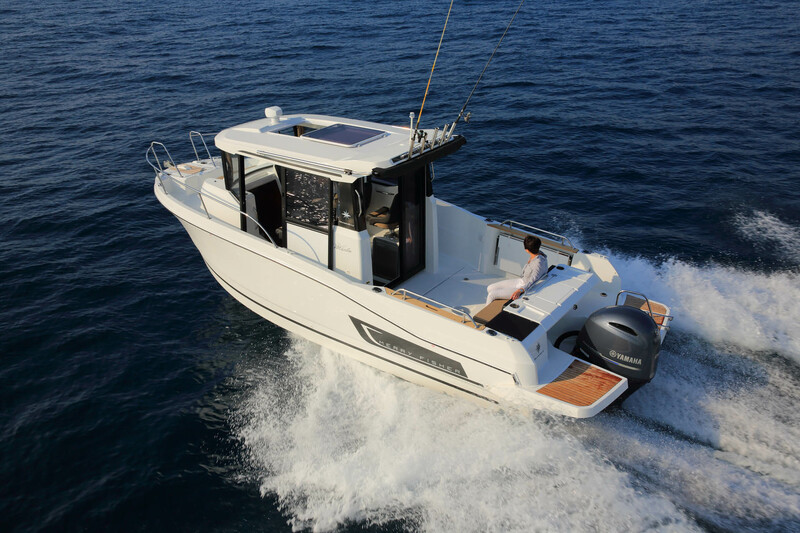 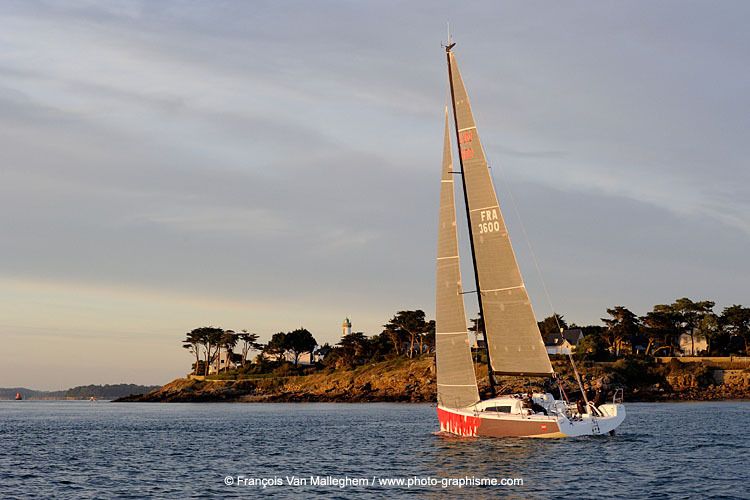 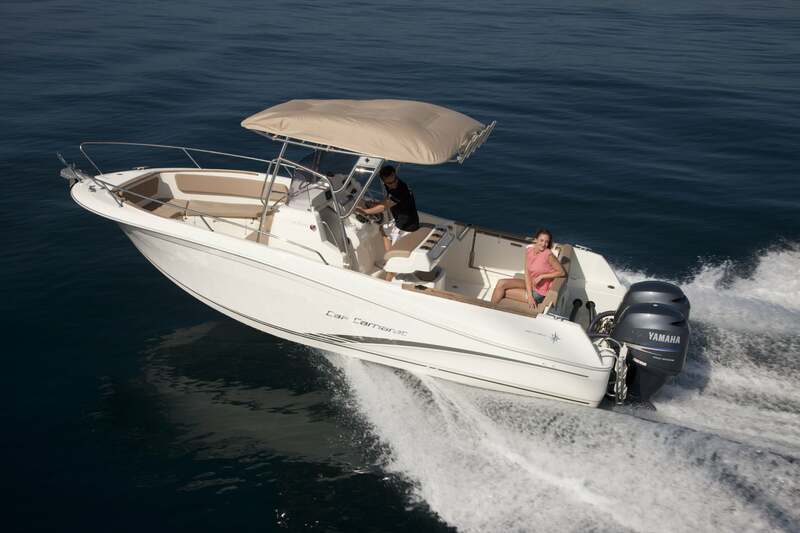 Jeanneau will be at the Nautic Paris Boat Show on December 8th. 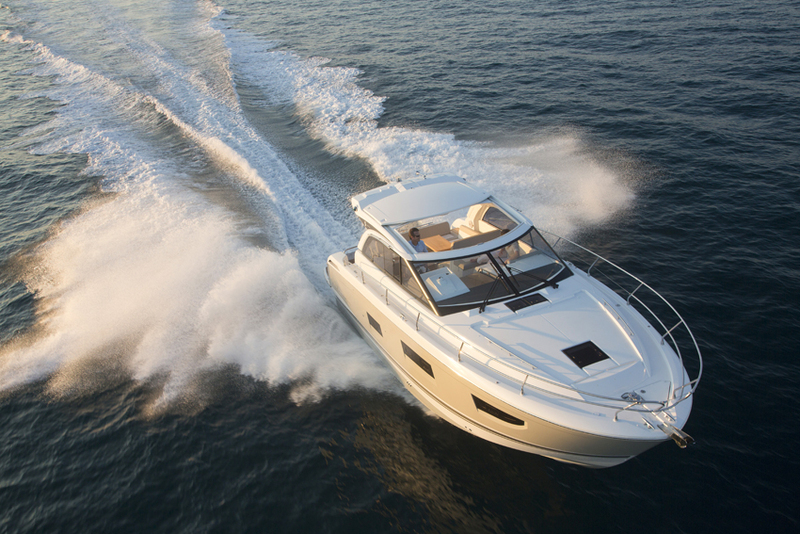 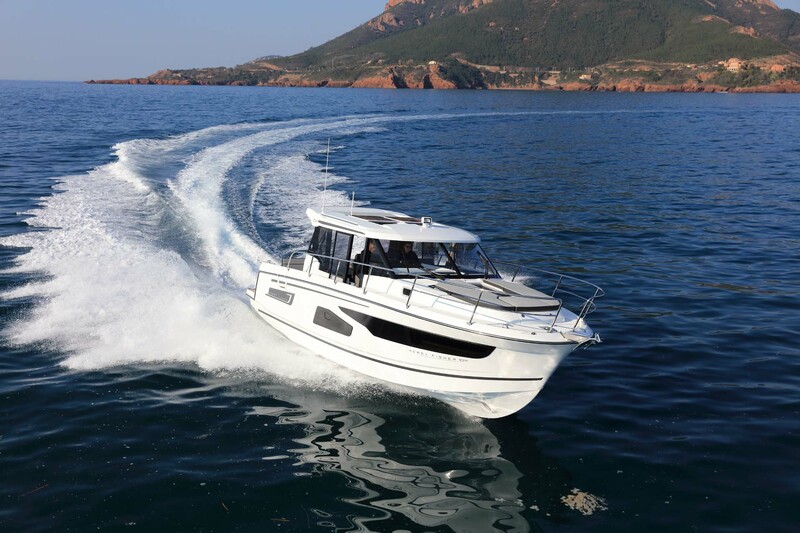 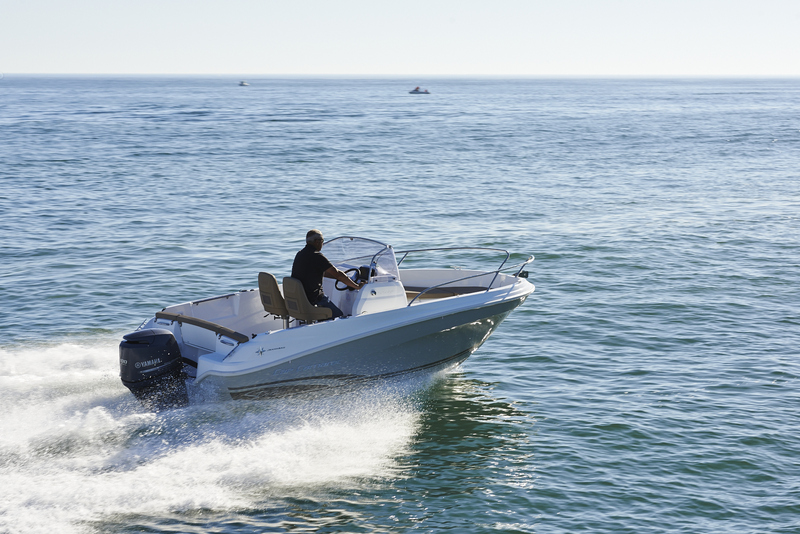 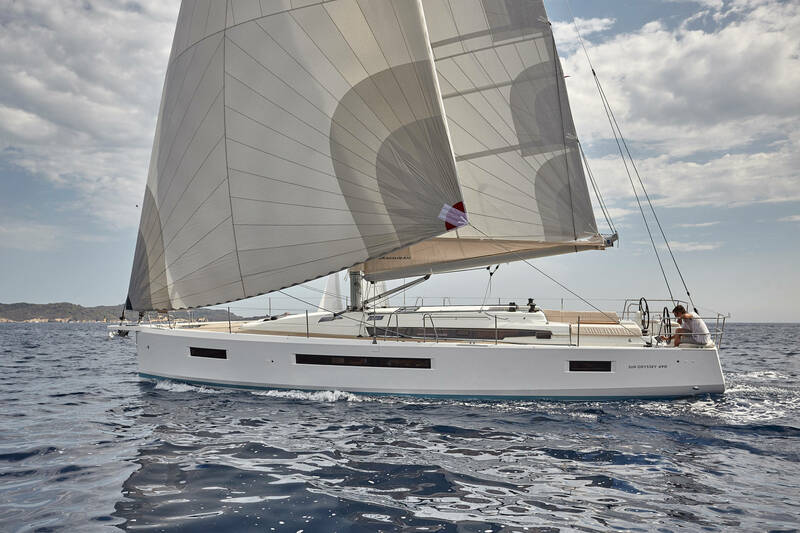 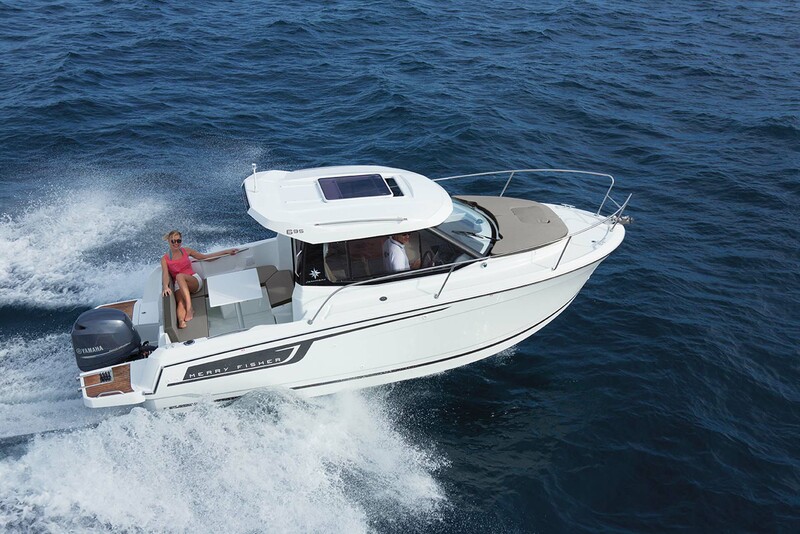 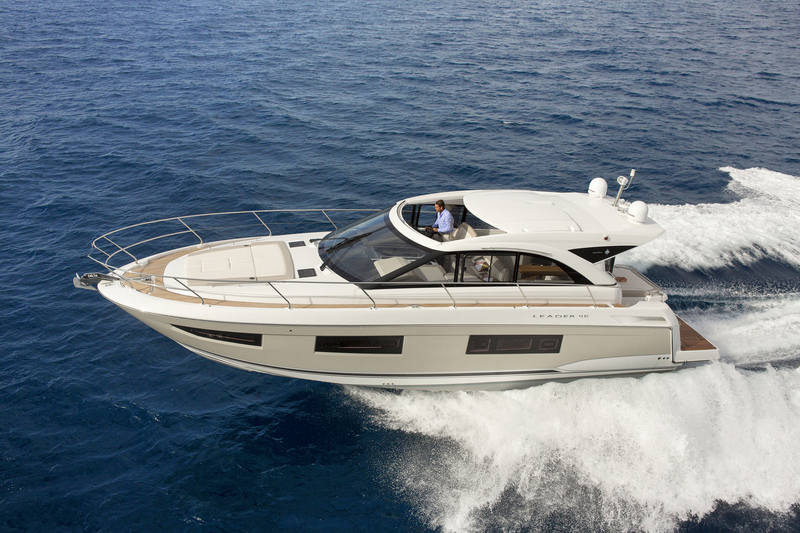 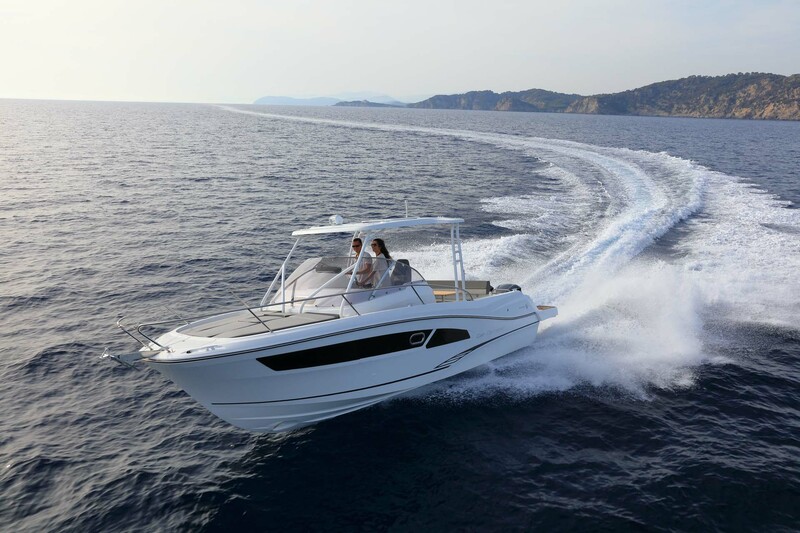 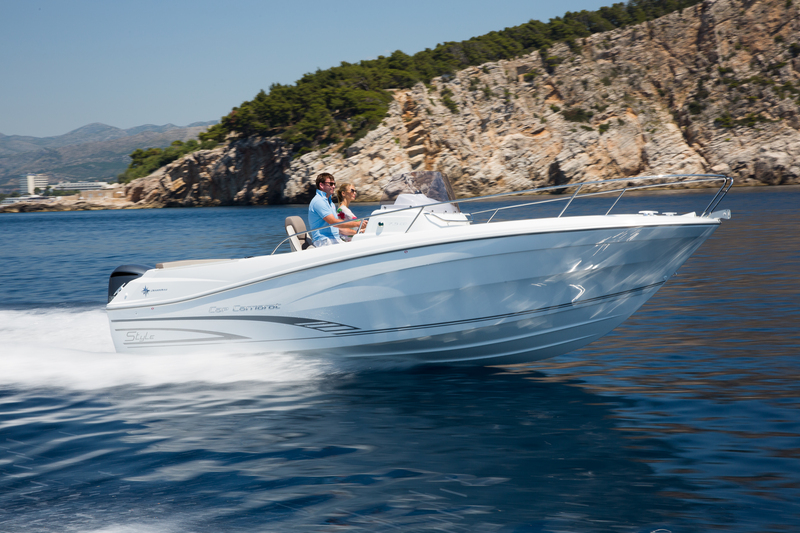 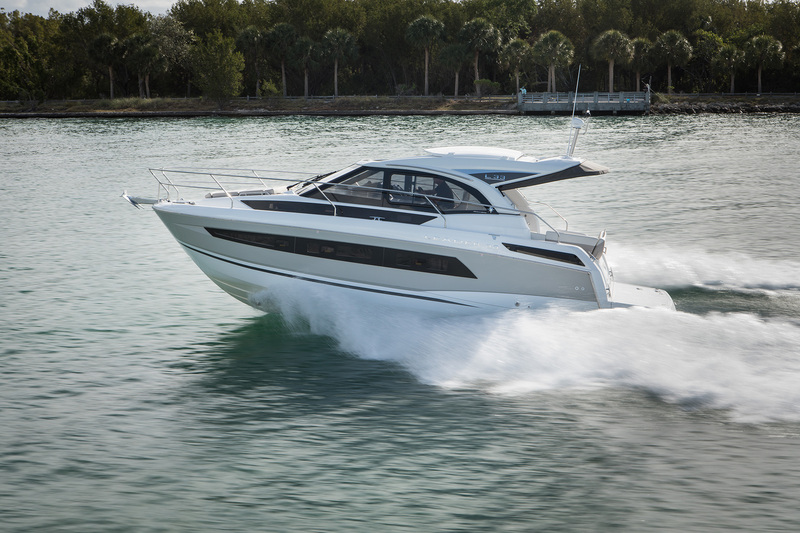 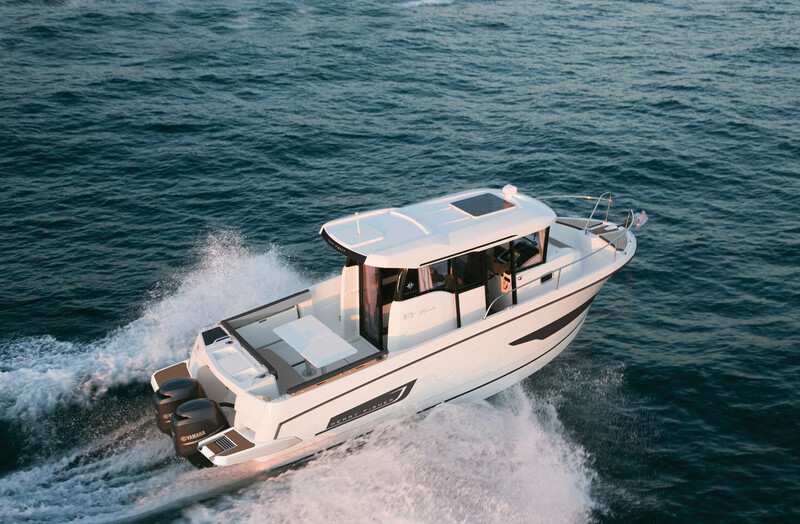 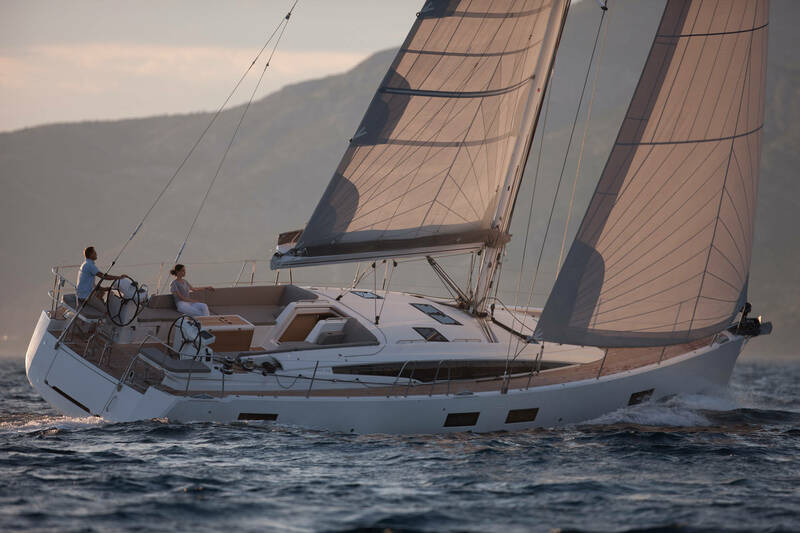 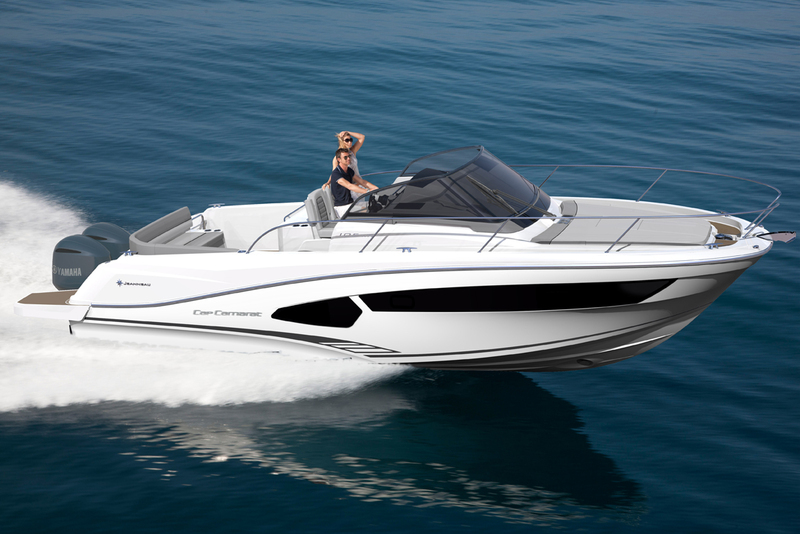 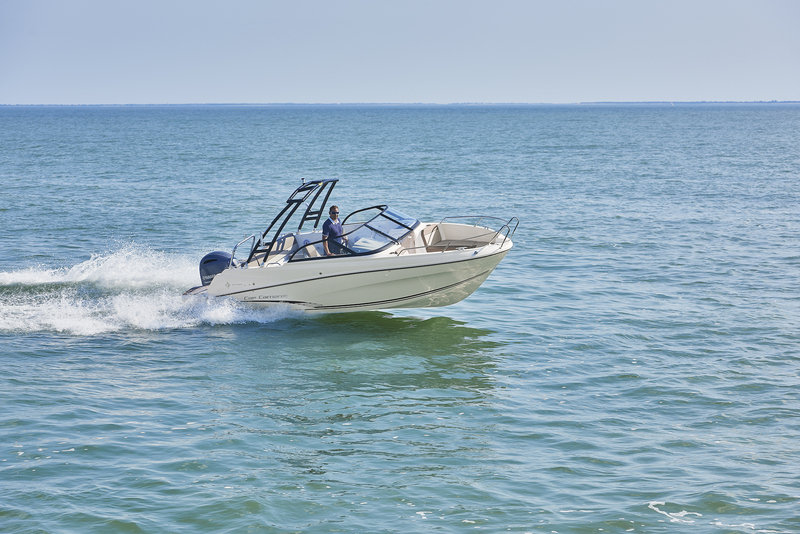 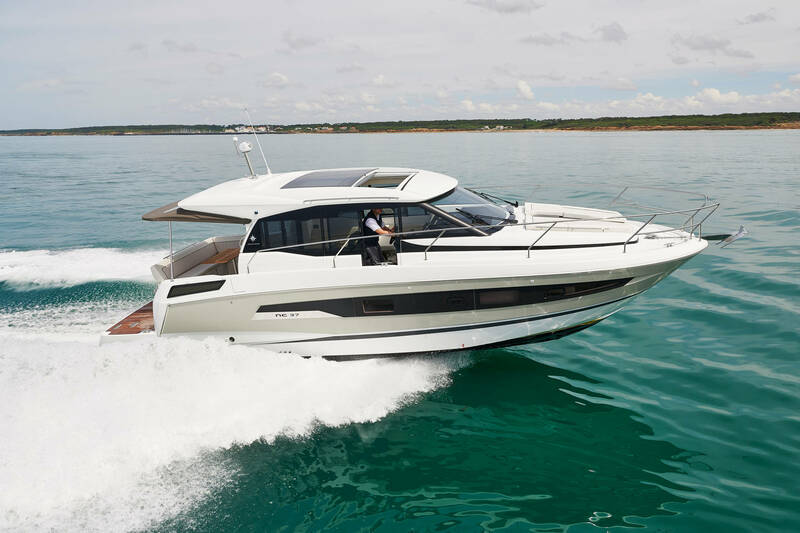 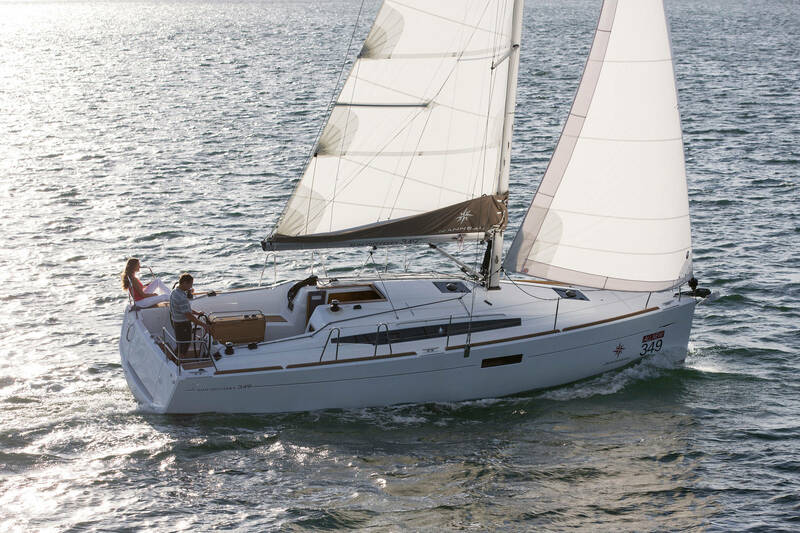 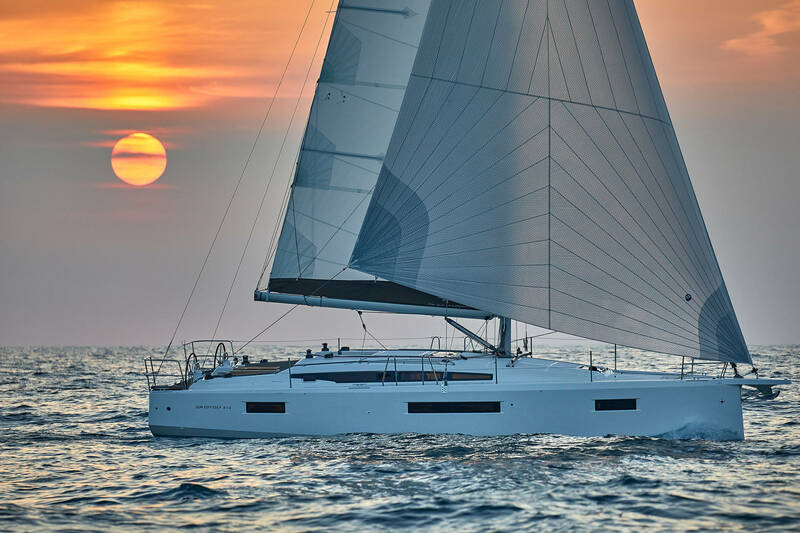 A unique opportunity to discover the latest innovations and innovations by Jeanneau. 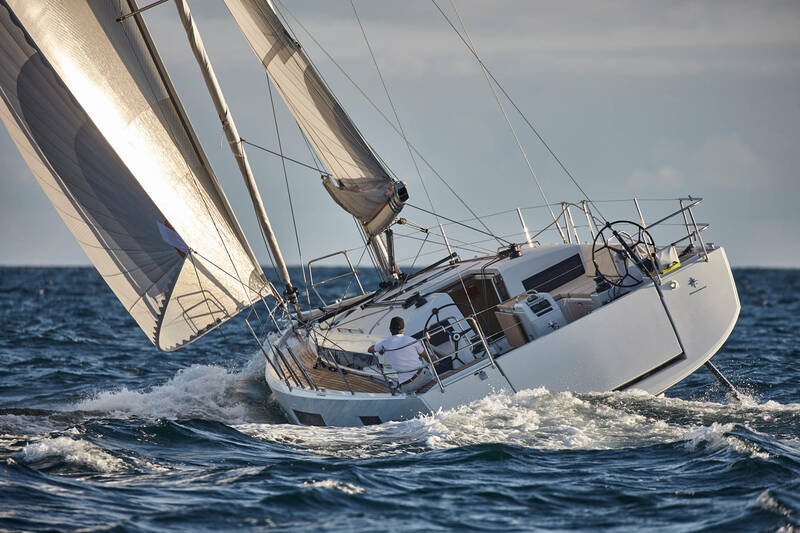 You will also have the opportunity to see the many motor and sailing boats on display at the 2018 Nautic.